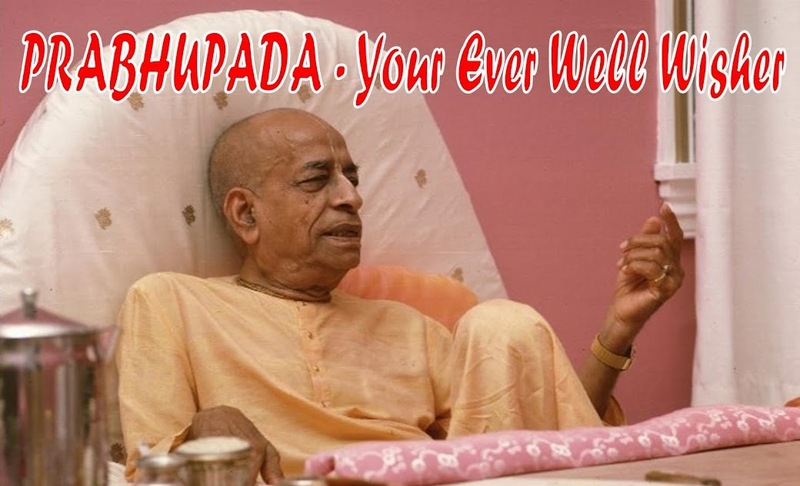 Prabhupada as he is! An intimate insight into the life and teachings of the Hare Krishna Saint, His Divine Grace A.C. Bhaktivedanta Swami Prabhupada -- The Vedic View on World Events and The Jew World Order. 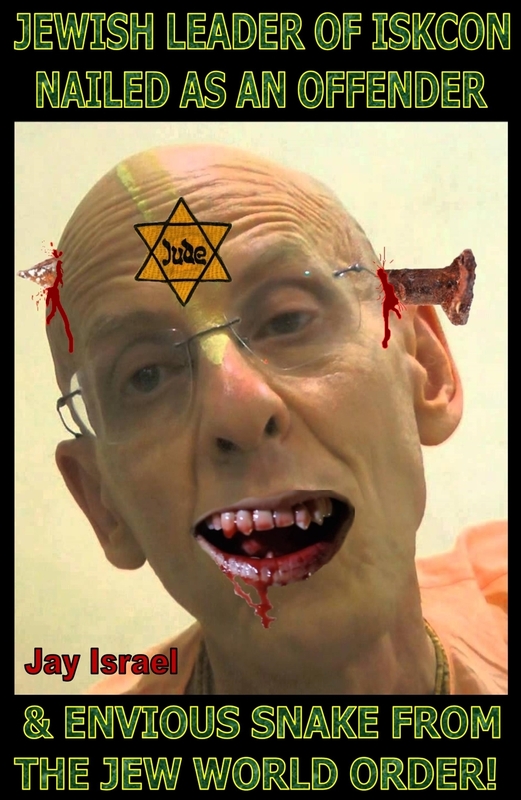 If you have watched the excellent video by ISKCONspiracy exposing Jay Israel [aka Jaya Advaita Swami] you will be well aware of the envious nature of this Jewish Zionist and leader of ISKCON.